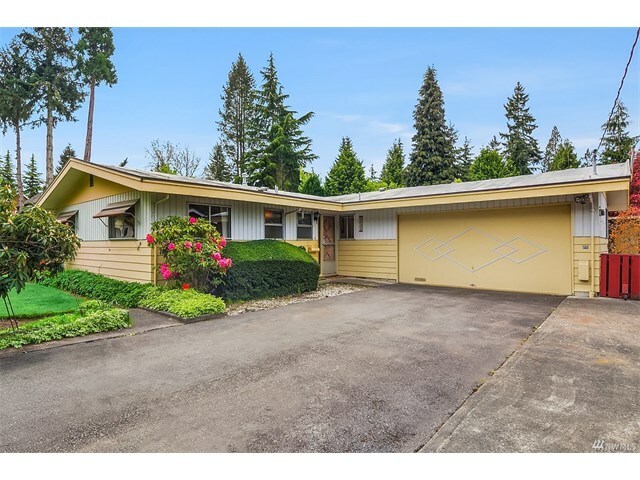 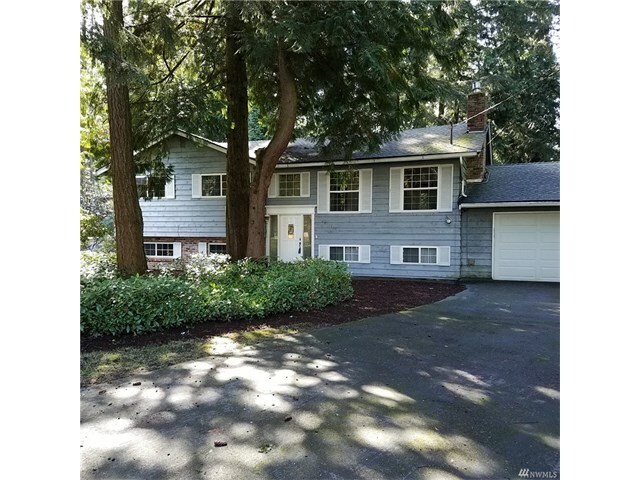 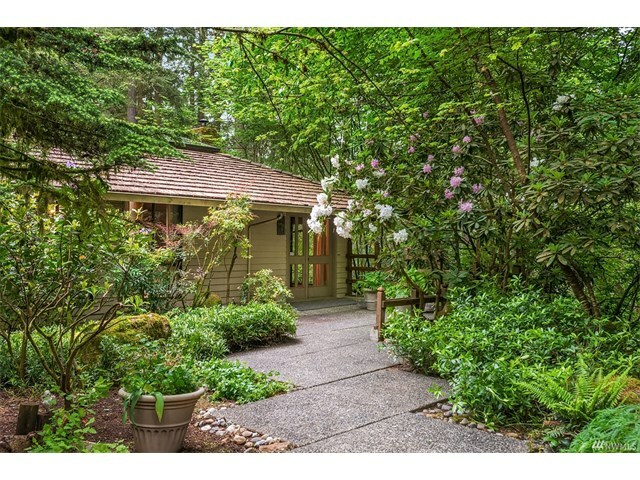 During the month of May 2017 one residential home in Juanita in Kirkland Washington that was listed in the Northwest Multiple Listing Service (NWMLS) was sold. 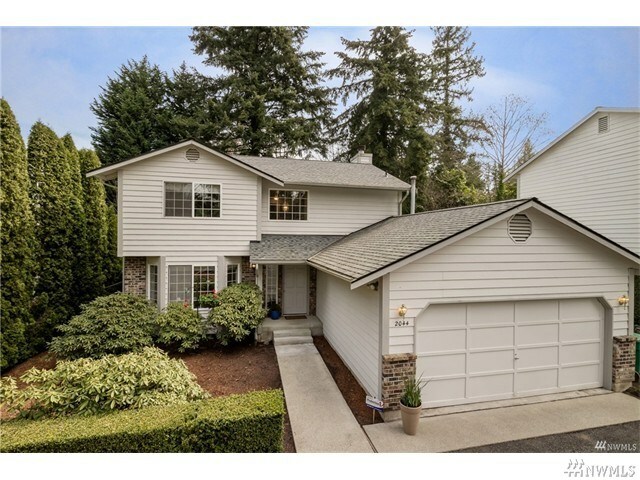 It was 12517 105th Place NE, Kirkland, Washington 98034. 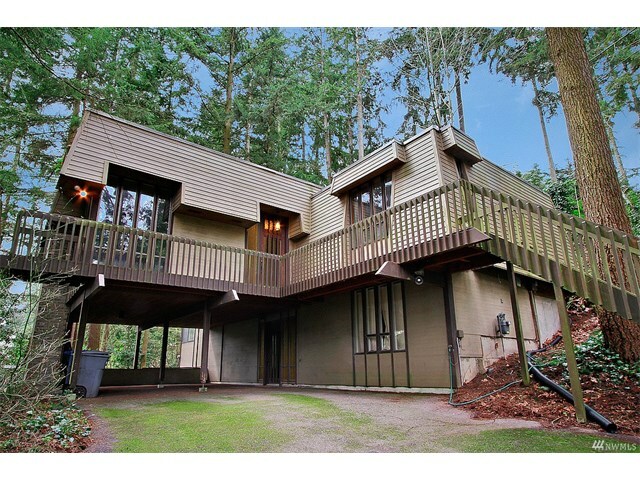 It has five bedrooms and 2.5 bathrooms. 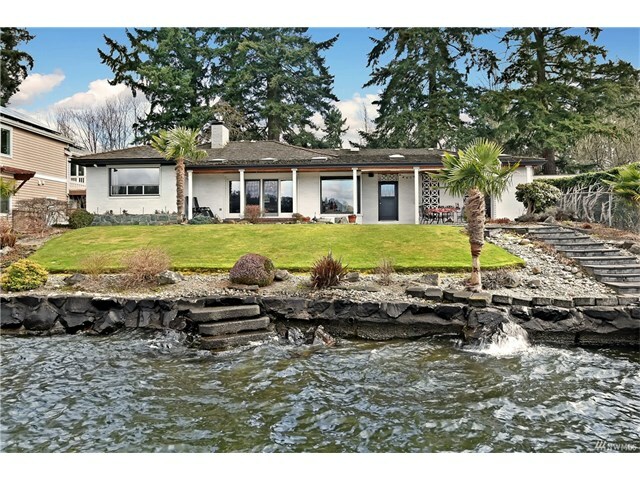 Its listing price was $760,000 and it sold for $845,500. 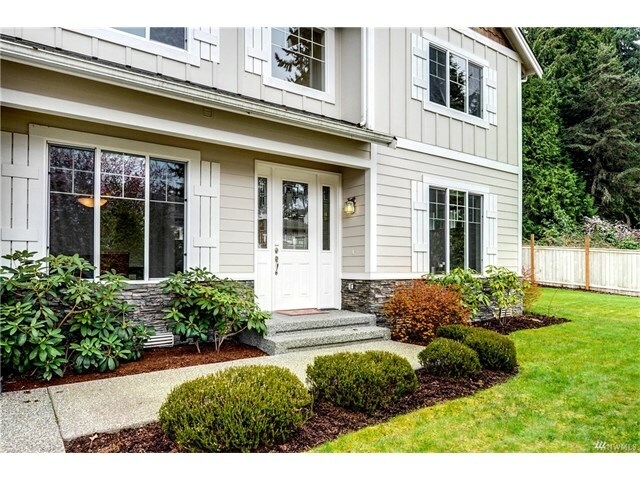 Whether buying or selling a home in Juanita, call the Kirkland Home Team at 206-445-8034 for a free market analysis. 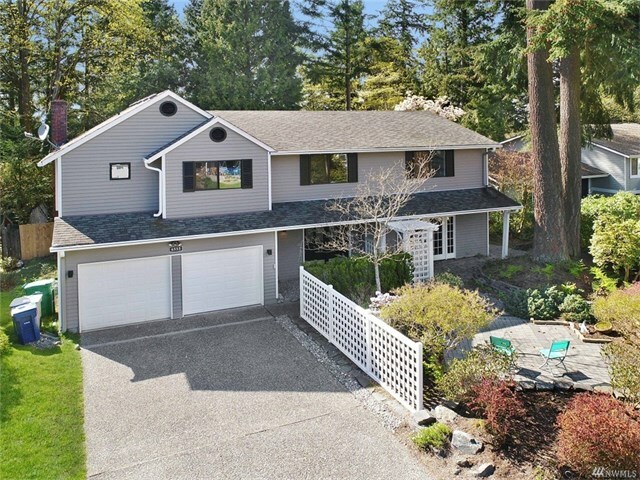 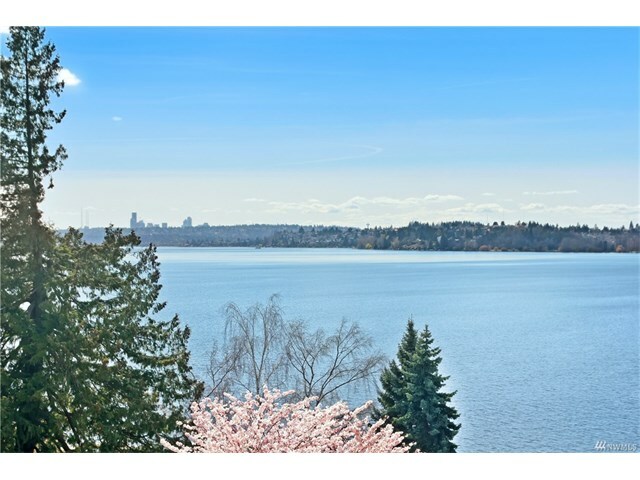 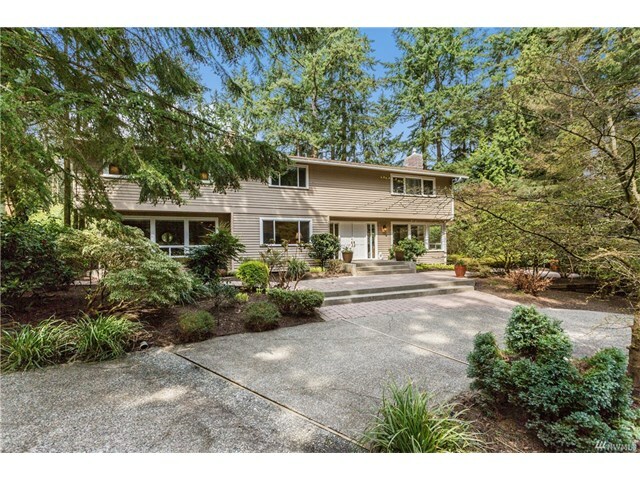 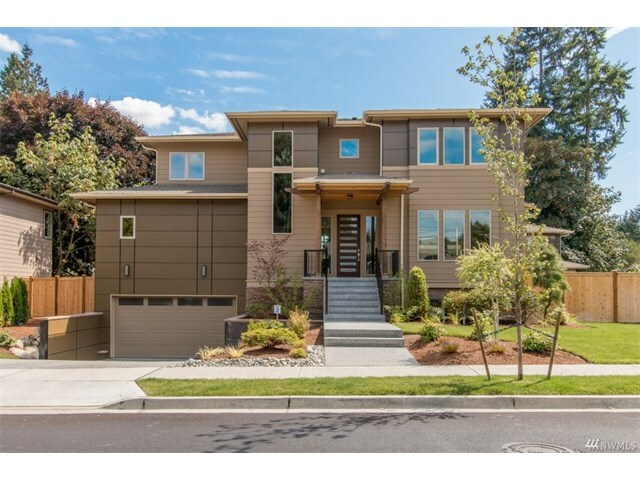 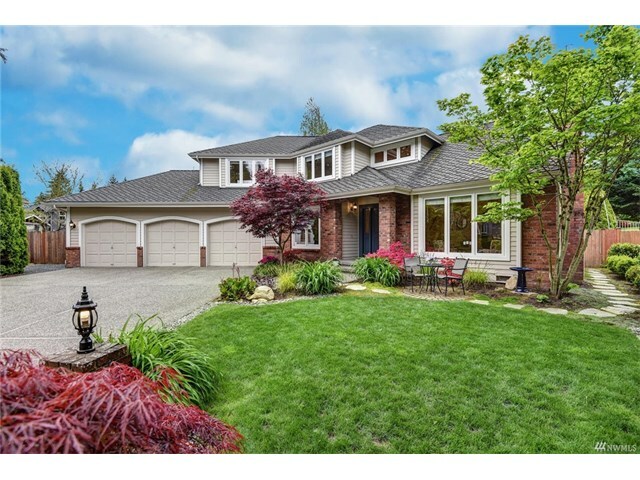 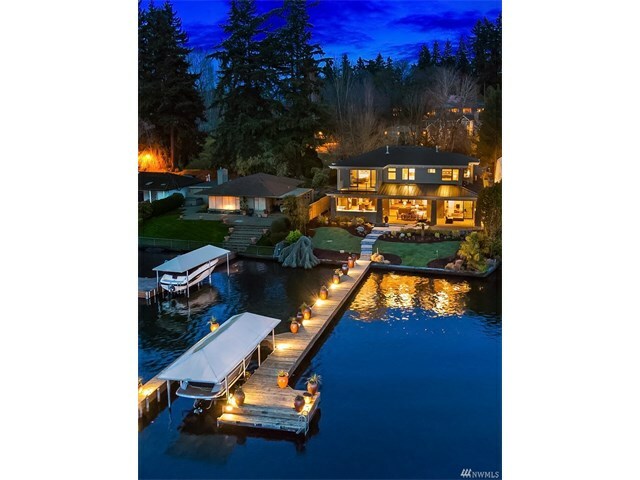 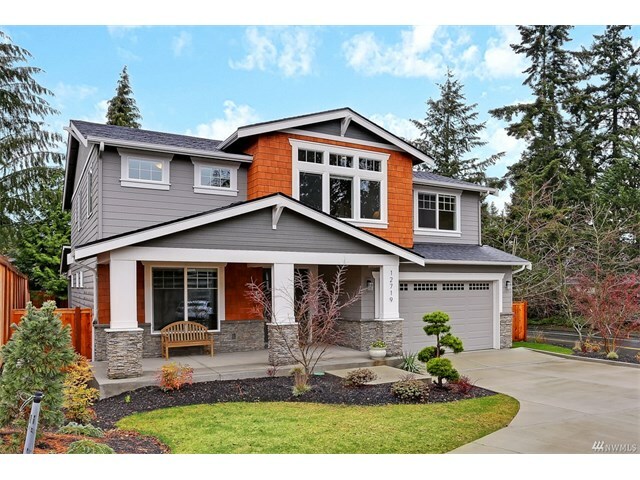 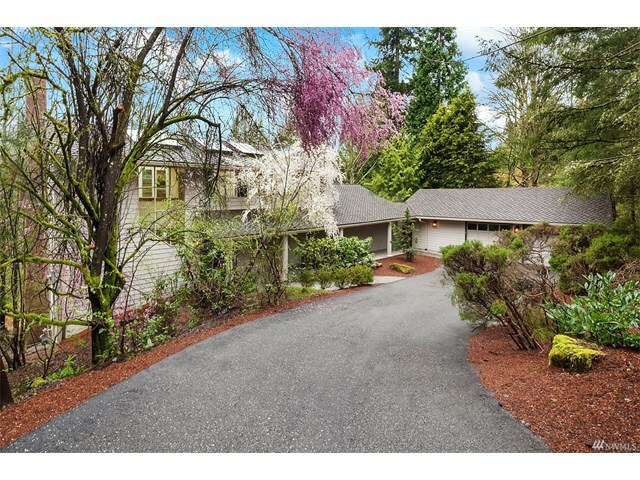 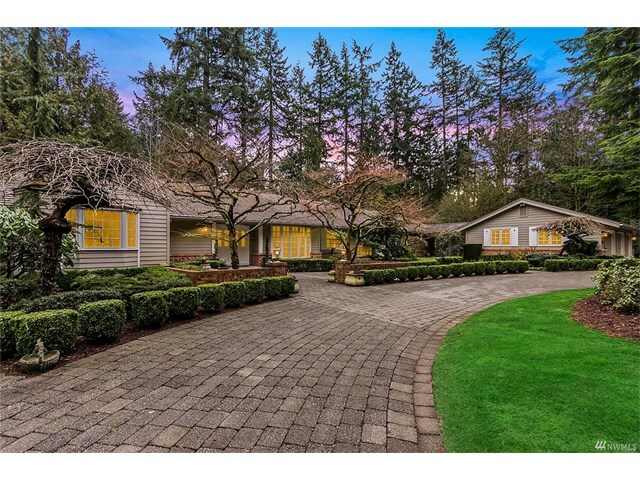 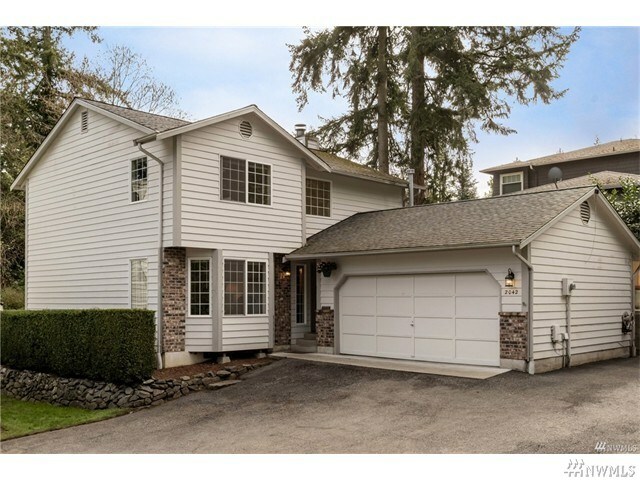 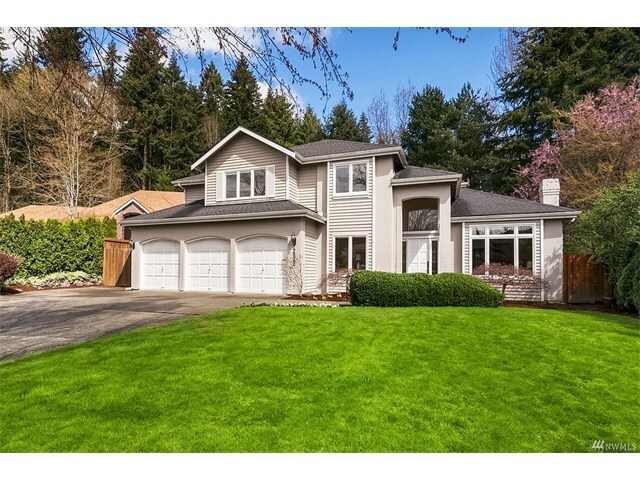 During the month of April 2017 one residential home in the Enclave at Surfmere in Kirkland Washington that was listed in the Northwest Multiple Listing Service (NWMLS) was sold. 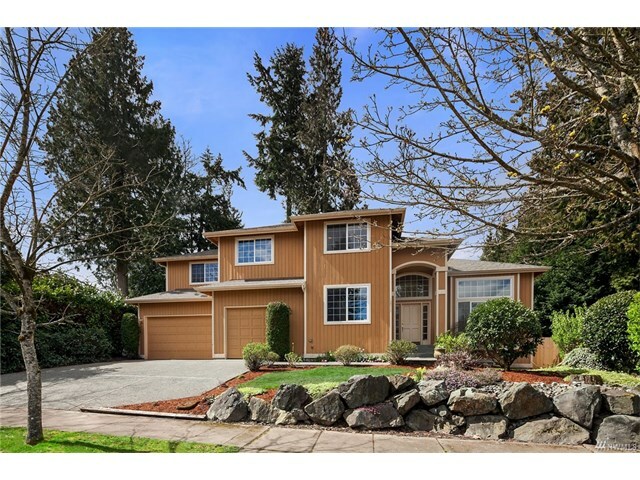 It was 11147 78th Lane NE, Kirkland, Washington 98034. 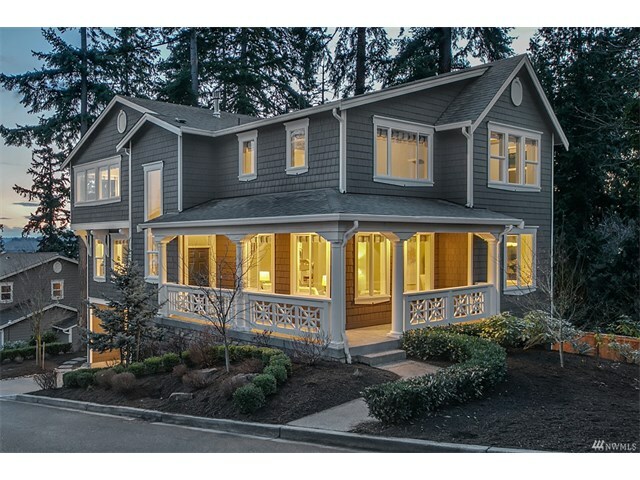 It has four bedrooms and 3.5 bathrooms. 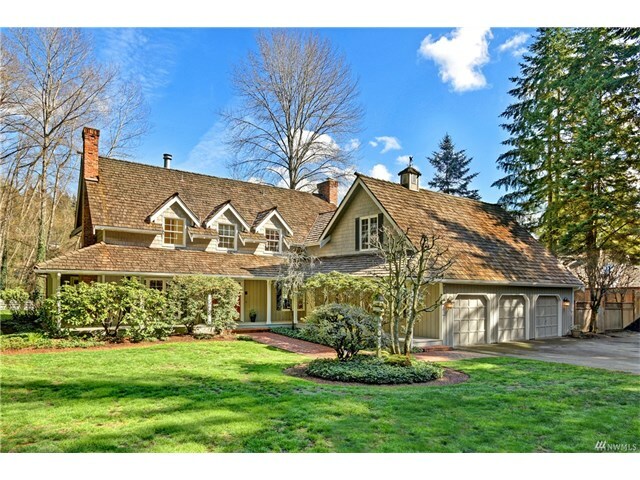 Its listing price was $1,550,000 and it sold for $1,575,000. 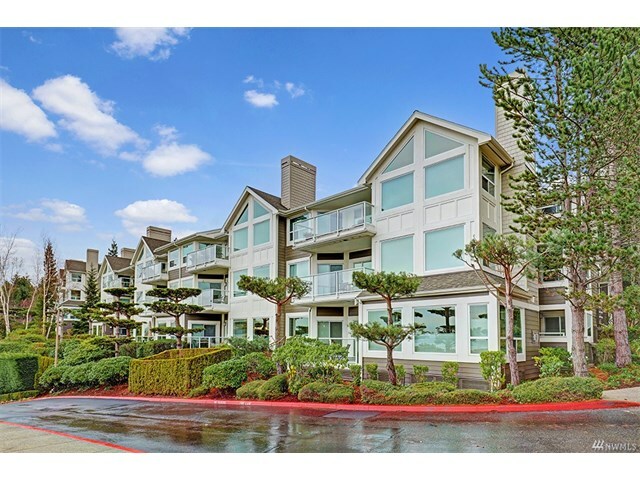 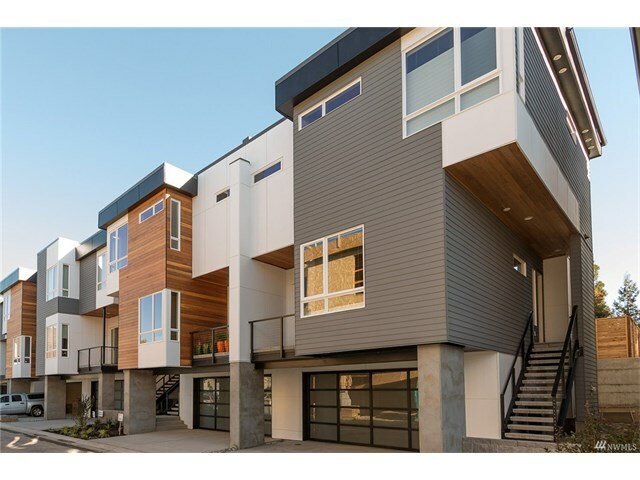 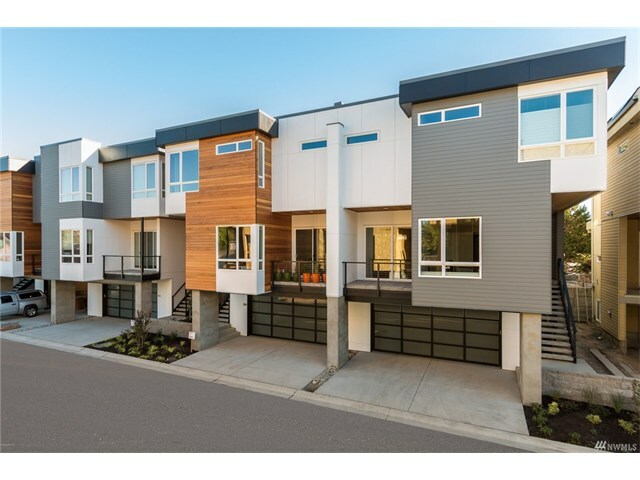 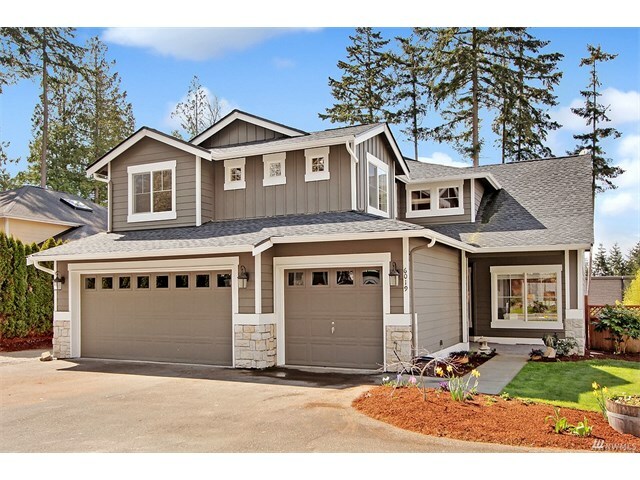 If you are thinking about selling or buying real estate in the Enclave at Surfmere in Kirkland Washington call the Kirkland Home Team today at 206-445-8034 for a free market analysis.